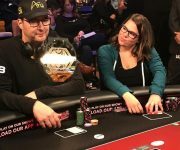 The Aria Super High Roller Bowl crowns a new champ, the WSOP starts off with a bang and Phil Hellmuth blows up (twice). 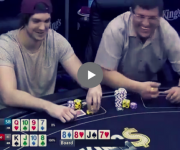 Christoph Vogelsang Is The New SHRB Champ! 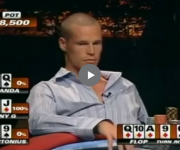 So, uhh, how’s your week going? 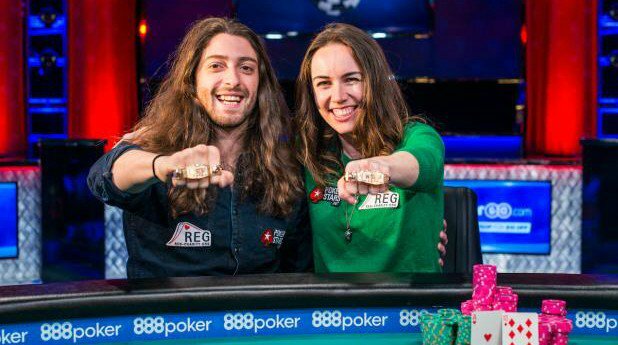 Real life couple Live Boeree and Igor Kurganov won the WSOP $10k tag team event and donated half their winnings to charity. 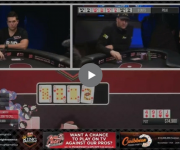 Heading into the final table of the $111k buy-in WSOP One Drop High Roller, Elky Grospellier leads in chips with Doug Polk, Andrew Robl, Martin Jacobson, Haralabos Voulgaris, Michael Kamran, Chris Moore, Dario Sammartino and Rainer Kempe rounding out a star-studded final nine. 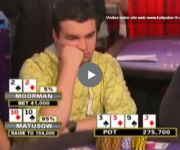 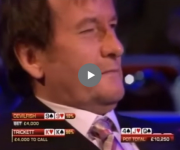 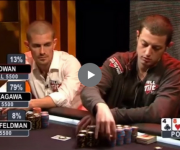 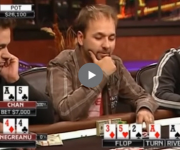 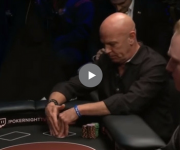 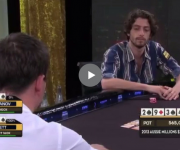 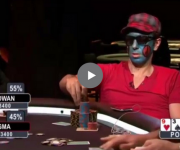 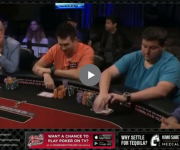 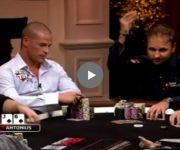 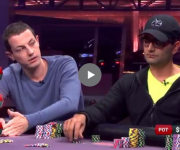 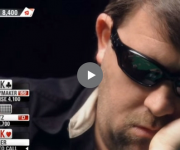 This comes on the heels of Hellmuth’s early exit from the Aria Super High Roller Bowl, when lost most of his chips by running top set into Justin Bonomo’s flopped straight and verbally lashed out at Bonomo.